Lockheed Martin Rotary and Mission Systems (RMS) provides systems engineering, software development, complex program management, supply chain solutions and logistics, and training and simulation technologies for global security, civil and commercial markets. Unreal Engine – Developed by Epic Games, Unreal Engine is a complete suite of tools that empowers creators to bring real-time, high-fidelity experiences to PC, console, mobile, augmented reality (AR) and virtual reality (VR) platforms. Used by many of the world’s leading entertainment software developers and publishers, Unreal Engine is also an integral part of many enterprise sectors, such as automotive, architecture, film, science, aerospace, marketing and education. Download Unreal for free at unrealengine.com and follow @UnrealEngine for updates. 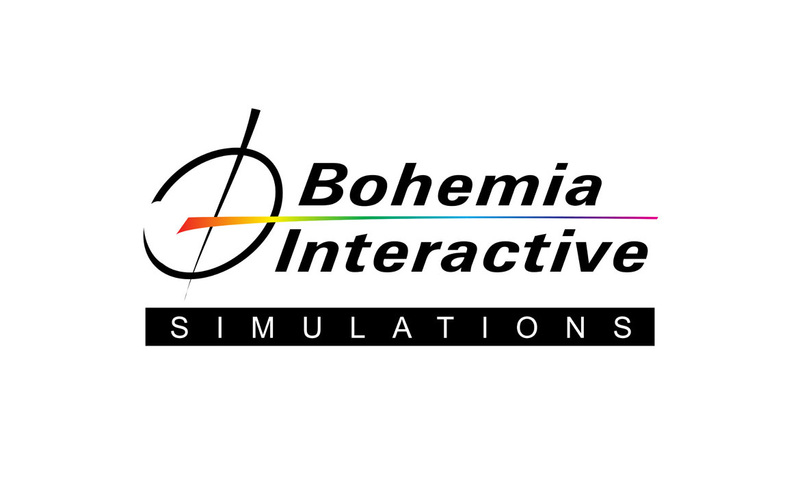 Bohemia Interactive Simulations (BISim) is a global software company at the forefront of simulation training solutions for military and civilian organizations, developing high-fidelity, cost-effective technologies for tactical military training. QuantaDyn provides simulation and training solutions, services, and support, specializing in JTAC Training Systems. Our goal is to provide modern, innovative answers to training needs, while taking full advantage of commercial-off-the-shelf (COTS) technology. Holovis has over 15 years’ experience of creating multisensory and immersive training solutions and specialises in the development of emerging technologies including Virtual, Mixed and Augmented Reality. Products include JTAC training domes that fully immerse the user, with the company’s four metre environment accredited by the UK Joint Air Land Organisation. Meggitt is the leading supplier of integrated live fire and simulation weapons training systems for defence forces, law enforcement agencies and commercial shooting range owners around the world. Our Firearms Training System (FATS®) line of virtual products support multiple, simultaneous training modes with easy integration of hardware and software products. 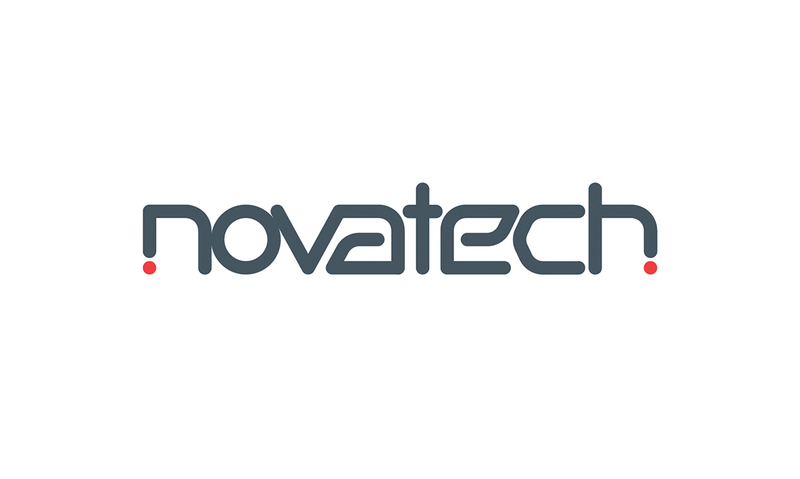 Founded in 1987, Novatech specialises in designing and deploying custom-built compute, storage and networking solutions using commercial-off-the-shelf components. We deliver adaptable, cost-effective technology to some of leading names in the Aviation, Defence and Marine industries. 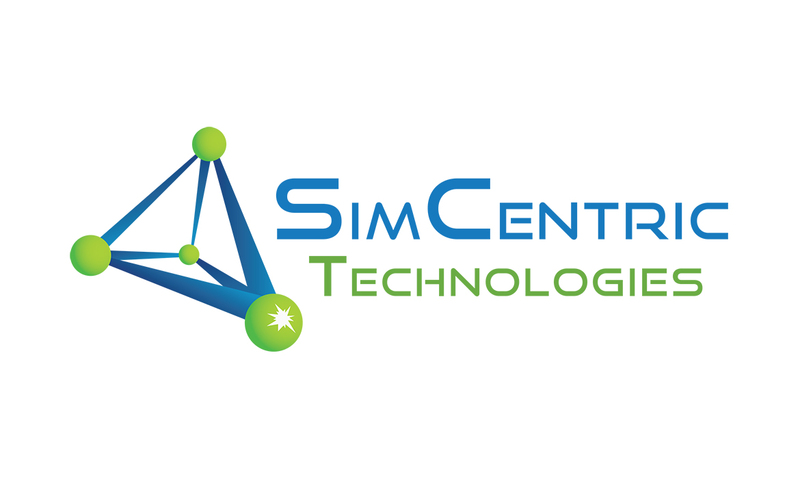 SimCentric Technologies is an R&D company specializing in advanced simulation add-ons and behaviour control modules. We specialise in bottom-up development of novel and innovative products, maintaining strong research and development focus in all our activities. Ravenswood Solutions, a subsidiary of SRI International, provides government agencies and commercial clients with technology and services for training, test and evaluation of vehicles and equipment, and policy analysis. Field-proven packages include high-fidelity instrumentation, advanced global positioning and mapping, realistic training effects, and support services that are customized for each client. An electronic engineering and manufacturing company, specialising in supplying the aerospace & defence industry with a wide range of advanced technology for Air, Land & Marine applications. Presagis is a global leader providing commercial modeling, simulation and embedded software solutions to the aerospace, defense, security, and critical infrastructure markets. Presagis combines an open simulation development framework with expert professional services to help customers streamline development workflows, reduce project risks, and deliver game-quality immersive simulations. We find and fund exploitable innovations to support UK defence and security quickly and effectively, and support UK prosperity. Our vision is for the UK to maintain its strategic advantage over its adversaries through the most innovative defence and security capabilities in the world. DASA is a cross-Government organisation, launched in December 2016 by the Secretary of State for Defence. ADS represents and supports over 1000 UK businesses operating in the aerospace, defence, security and space sectors. Whether representing industry or driving forward innovation and growth, ADS is at the forefront of these activities. Our membership ranges from SMEs to global primes.